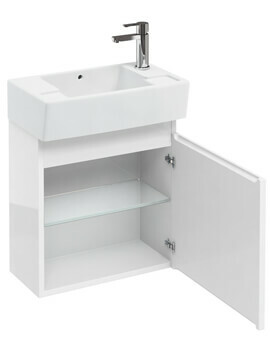 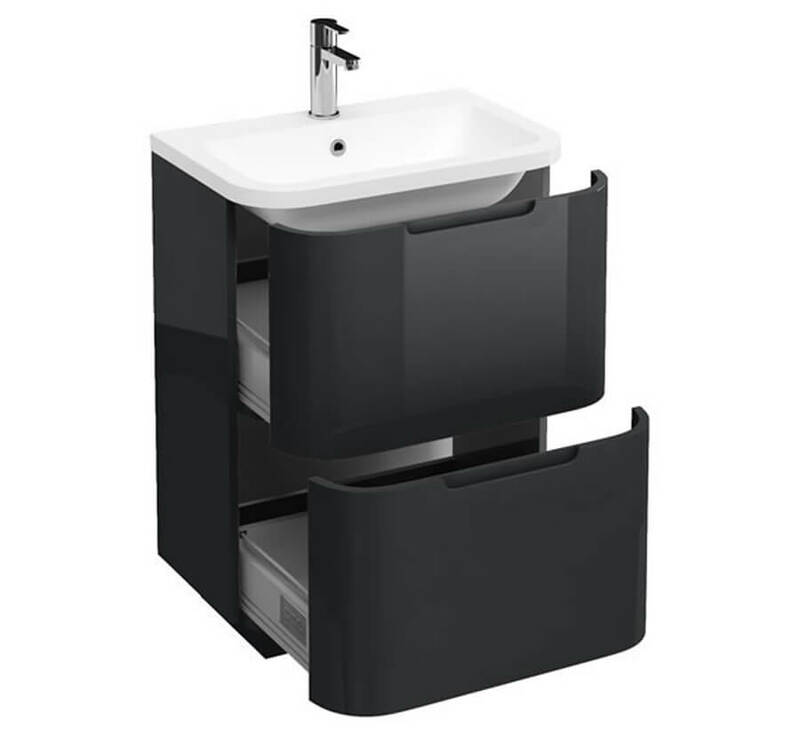 Now you can efficiently store all your bathrobes and other bathroom essentials in this stylishly elegant Vanity Unit which comes with appealing Quattrocast Basin. 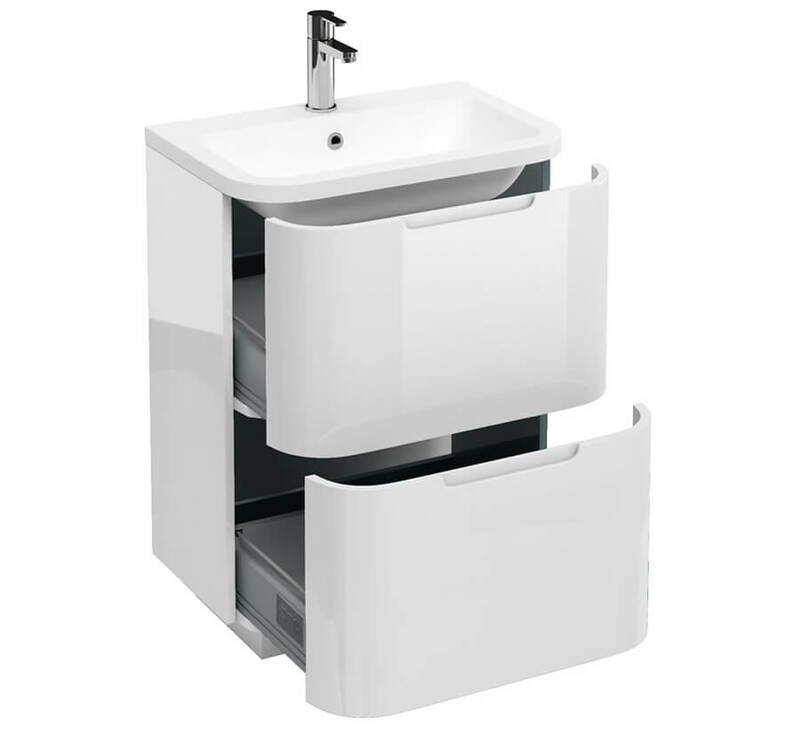 This unit is built from wood for pleasing you with years of flawless service. 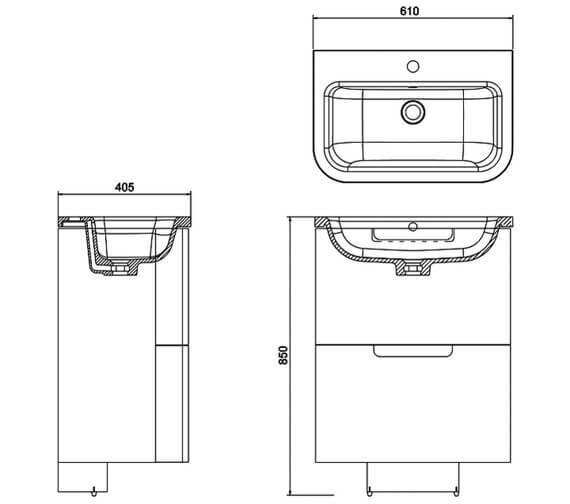 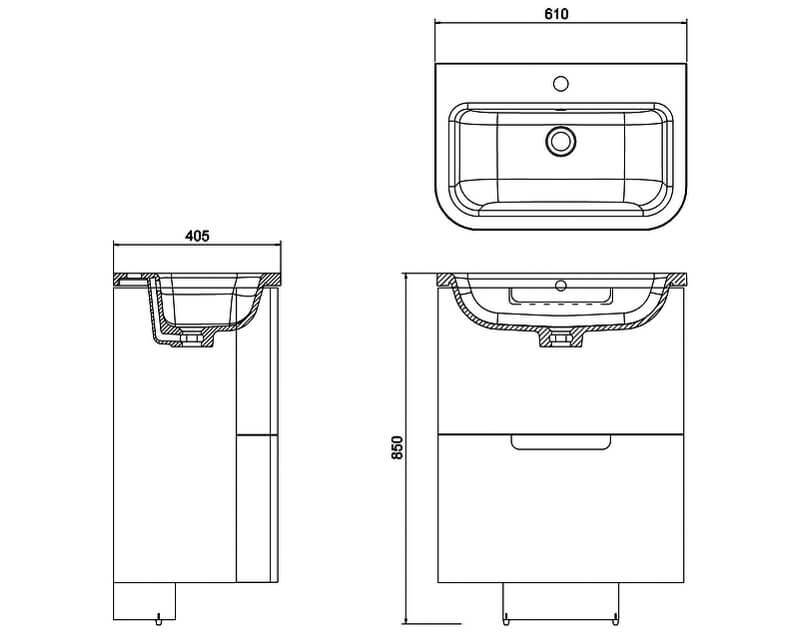 This unit is supplied with 2 spacious soft close drawers. 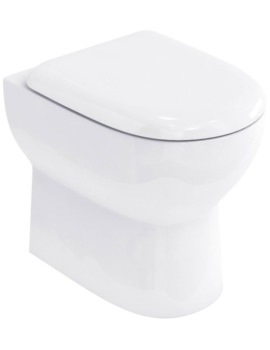 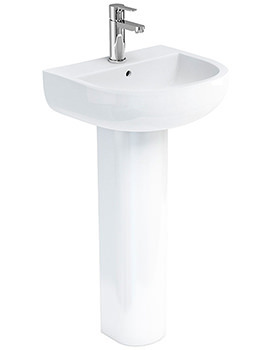 The attractive finish will impart a designer appeal to your bathroom décor. 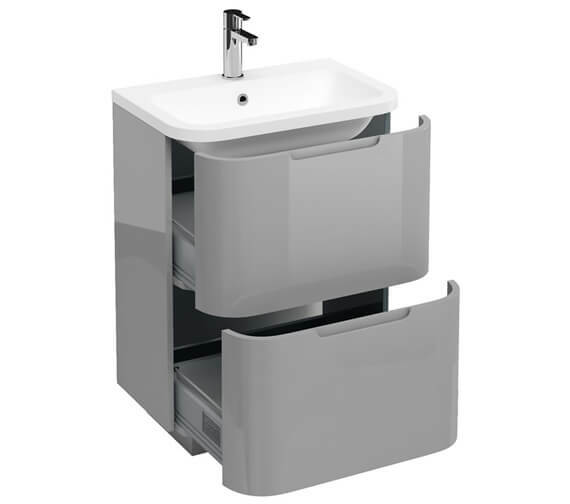 This unit is available in multiple finish options. 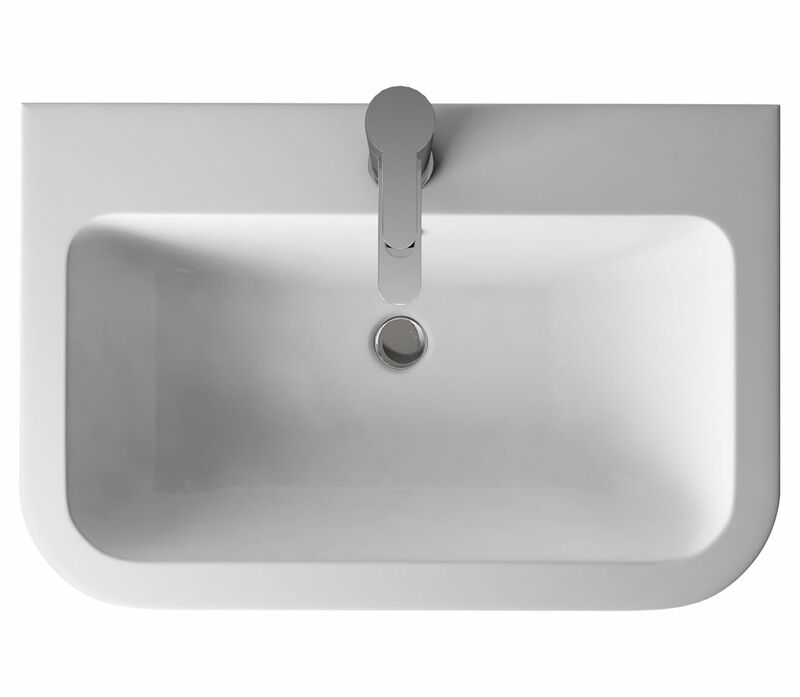 The basin seamlessly covers the entire furniture width, which means no joints to clean. 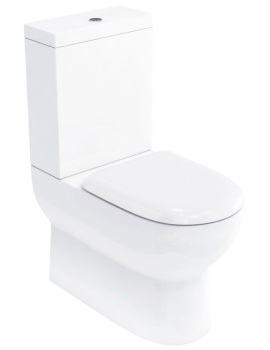 The manufacturer fully backs this unit with a solid 10 year guarantee against any manufacturing defects.